Across the world, women and girls are fighting for equal pay, equal rights, and access to quality education. In South Africa, students at the Pretoria High School for Girls are fighting against racism. 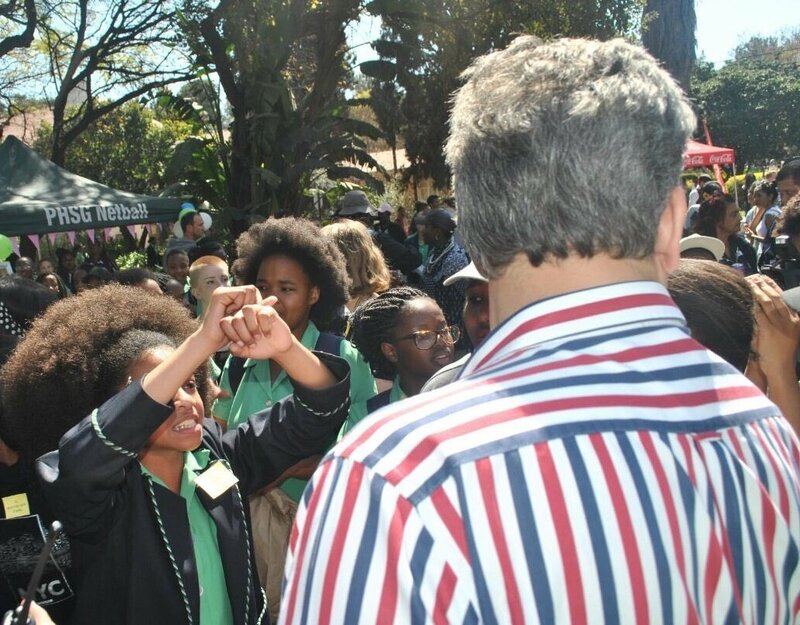 #StopRacismAtPretoriaGirlsHigh started trending on Monday after a 13-year old student was pulled aside by a teacher and told that her afro was too unruly. After deciding that her controversial speech about employment in South Africa and the ills of apartheid would lead to a suspension, the institution used its code of conduct to support the decision. While the Pretoria High School for Girls code of conduct gives a detailed list of rules about hair, it doesn’t explicitly state that Afros are not allowed. "Hair must be brushed", styles be "conservative", and cornrows, natural dreadlocks and braids must be "a maximum of 10mm in diameter". 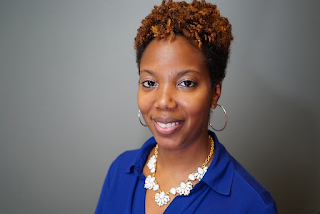 “Inspired by the Black Panther Party", a group of students dressed in black and wearing headwraps protested at a school assembly. "We wanted to show that we have had enough of the bigotry and racism that we face at school", said one of the students. "My hair is my choice. I don't have to put in a weave," she said. "This is my natural hair." An online petition calling for an end to racism at Pretoria High has gathered almost 15,000 signatures, and images of the girls and their Afros are circulating on social media. When they should be worrying about things like algebra, English, and history, these young students are forced to defend their hair. Isn’t what’s in their heads more important than what’s on it?